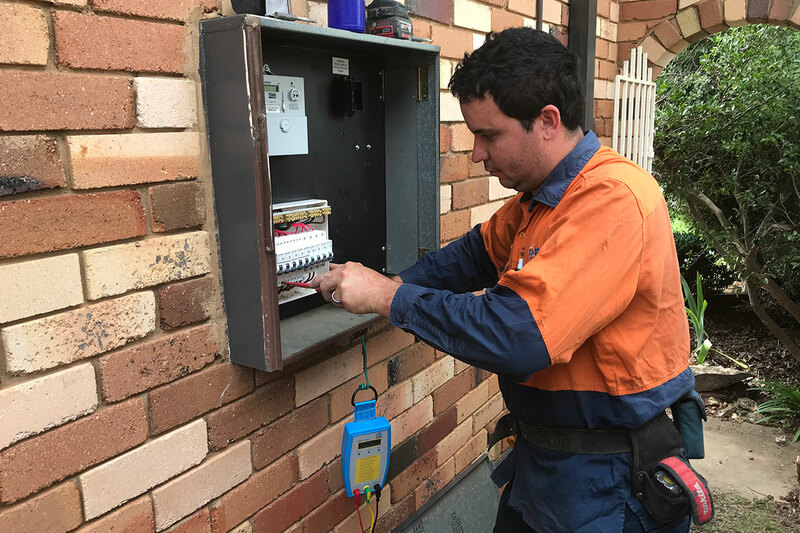 ​RIC Electrics' ​​Electrical Service & Maintenance division is on call for after-hours breakdowns, repairs and installations at your home or business premises. We can also arrange a ​test and ​tag safety audit on your workplace equipment. We specialise in a providing a complete one-stop service for all your electrical needs. We can manage large or small projects from concept to completion with a seamless combination of award-winning design, energy efficient engineering, cost effective installation and support services.